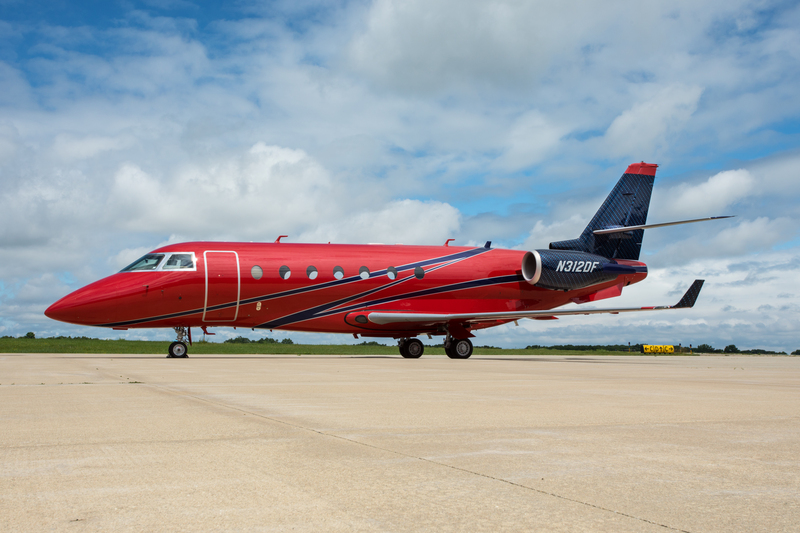 When you step onto a private jet, you’re not likely holding a boarding pass. Instead, the key to the sky on a private charter is a jet card. And with the rise in private aviation accessibility, custom jet cards are quickly becoming the hot new trend. What’s all the rage about? 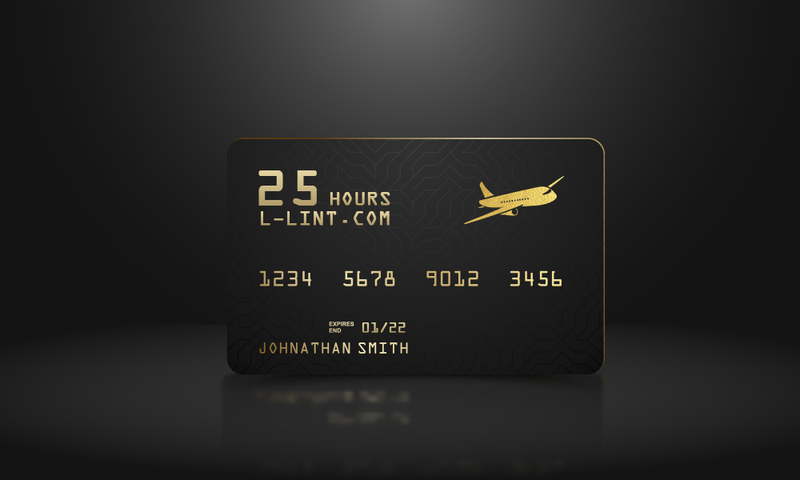 For frequent fliers, a custom jet card is a great way to get what you want, when you want it. Jet cards became a necessity at the inception of brokered chartering. Because each charter involved different fees and rates, jet cards were introduced as a way to simplify things. And because chartering a flight can involve as many as 60+ different variables, jet cards were a quick way to set terms for holders. Simply put: They set fixed hourly rates and concrete terms. Fast forward to today, and there’s an abundance of jet cards, offered by different broker services. Over 250 of them, actually! All of them operate roughly the same, with minor variations in how they’re used — for example, prepaying for hourly rate discounts versus jet-specific cards or cards valid for specific seating. Now, the next iteration of jet cards seems to be upon us. Frequent fliers are buying cards that give them the options they want, the flexibility they need, and a value that’s too good to pass up. Depending on how or where you fly, a custom jet card can be well worth the investment. And what an investment it might end up being! Depending on the variables you want to haggle over, custom cards can range between $20,000 and $150,000. For someone who flies frequently, knows their schedule in advance, or charters the same route over and over, a custom jet card will likely pay for itself. For those with unpredictable flight schedules, choosing an available jet card may be the smarter option. What type of jet do you need? Some cards may not cover turboprops or only cover super-midsized cabins. Who has your money? Look for card providers that utilize an escrow account instead of taking your funds up front. Fixed hourly rates or dynamic pricing? If you fly into areas with frequent delays or inclement weather, dynamic pricing may be smarter. Do you need availability on short notice? Paying more for a custom card may not be worth it unless you’re guaranteed availability. Where are you flying? If you have a primary service area, a custom jet card may be worth the cost of locking down a low fixed rate. There are many variables to consider before purchasing a custom jet card. Consider them all and start doing some math to see if things add up in your favor. 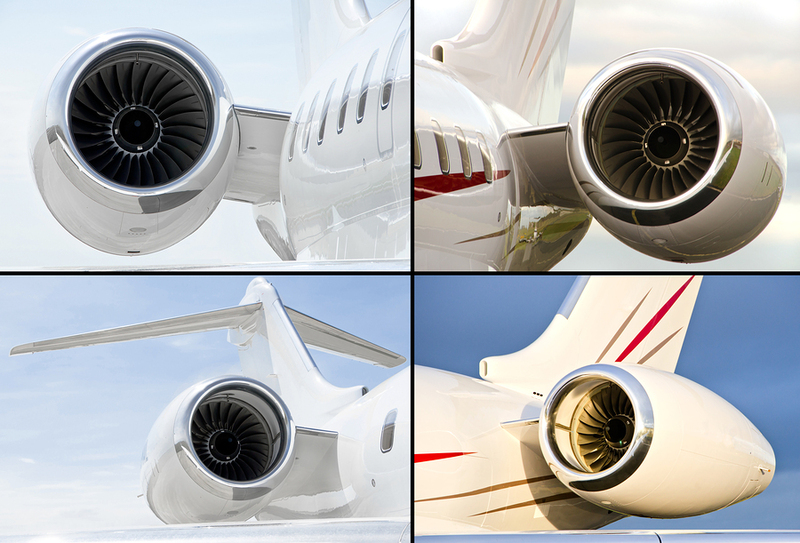 Contact the experts at L & L International if you need assistance acquiring or selling a private jet. You can reach our sales specialists today at sales@L-Lint.com, call us any time at +1 (305) 754-3313, or visit us online.